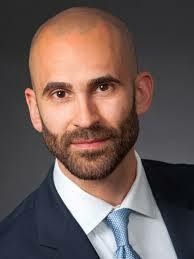 As AAMC Senior Director for Health Equity Research and Policy, Philip M. Alberti, PhD, supports the efforts of academic medical centers to build an evidence-base for effective programs, protocols, and partnerships aimed at ameliorating inequalities in health and healthcare through research. Dr. Alberti holds a PhD degree in Sociomedical Sciences from Columbia University’s Mailman School of Public Health and was a National Institute of Mental Health Fellow in the Psychiatric Epidemiology Training program. Dr. Belkin is a psychiatrist who currently serves as Deputy Director of Psychiatry at Bellevue Hospital and as Associate Professor, New York University School of Medicine. He joins this experience with a doctorate in history in an interest in the factors that shape how knowledge about the brain, mind, and consciousness evolves, is used, and is socially contexted. Philippe Bourgois is the Richard Perry University Professor of Anthropology and Family & Community Medicine at the University of Pennsylvania. He is the author of over 150 articles on drugs, violence, labor migration, ethnic conflict and urban poverty, as well as several books and volumes, including the multiple award-winning In Search of Respect: Selling Crack in El Barrio (C. Wright Mills and Margaret Mead Awards), and an edited volume with Nancy Scheper-Hughes Violence in War and Peace. 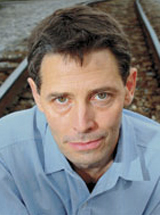 Dalton Conley is professor of Sociology, Medicine and Public Policy. Conley’s research focuses on the determinants of economic opportunity within and across generations. In this vien, he studies sibling differences in the socioeconomic success; racial inequalities; the measurement of class; and how health and biology affect (and are affected by) social position. 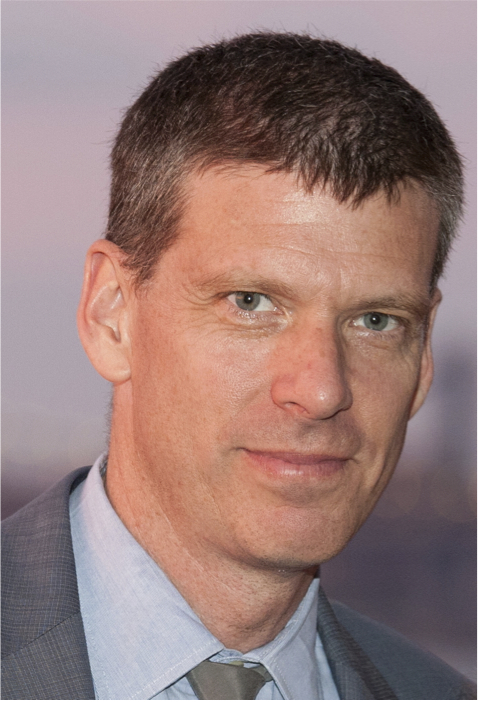 Pyser Edelsack is Professor of Community Medicine at Sophia Davis School of Biomedical Education, City College of New York. His teaching focuses on Community Oriented Primary Care, where he has developed curriculum for undergraduate medical students, and has conducted courses for Family Practice Residencies in several New York area hospitals. 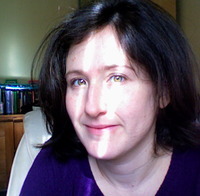 Mindy Fullilove is a psychiatrist who studies the connections between urban form/function and mental health. She has written extensively on this topic and currently finishing a book called, “Urban Alchemy: Restoring Joy in America’s Fractured Cities” (in press, New Village Press). 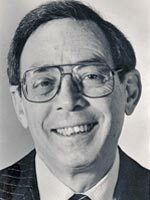 Jack Geiger, MD, MSciHyg, is a founding member and past president of Physicians for Human Rights, a founding member and past president of Physicians for Social Responsibility, a founding member and past president of the Committee for Health in South Africa, and a founding member and national program coordinator of the Medical Committee for Human Rights. Jeremy Greene, MD, PhD is an associate professor of the history of medicine at the Johns Hopkins University School of Medicine. 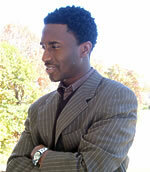 His area of clinical expertise includes internal medicine. Dr. Greene serves as the Elizabeth Treide and A. McGehee Harvey Chair in the History of Medicine. He is broadly interested in the history of disease, and his research explores the ways in which medical technologies come to influence our understandings of what it means to be sick or healthy, normal or abnormal. 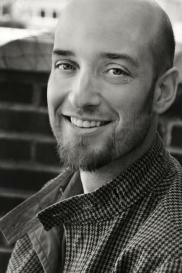 Seth M. Holmes is Martin Sisters Endowed Chair Assistant Professor in the UC Berkeley School of Public Health’s Community Health and Human Development Division and the Graduate Program in Medical Anthropology. 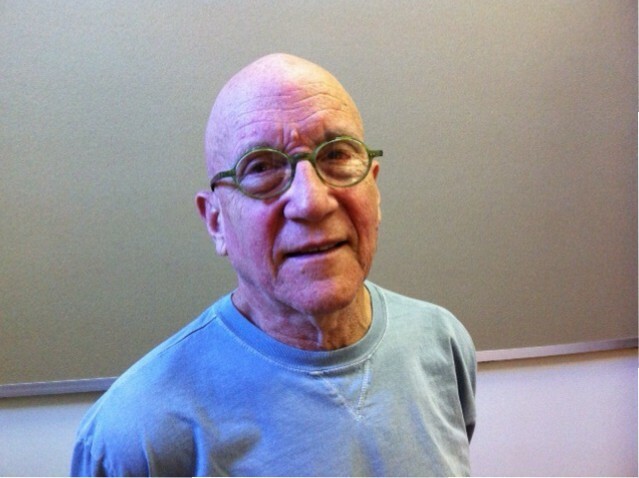 He is Co-Director of the MD/PhD Track in Medical Anthropology coordinated between UCSF and UC Berkeley. Holmes is currently investigating social hierarchies, health, health care and the naturalization and normalization of difference and inequality in the context of transnational US-Mexico immigration. Kim Hopper is a medical anthropologist who also works as a research scientist at the Nathan S. Kline Institute for Psychiatric Research, where he co-directs the Center for the Study of Issues in Public Mental Health. 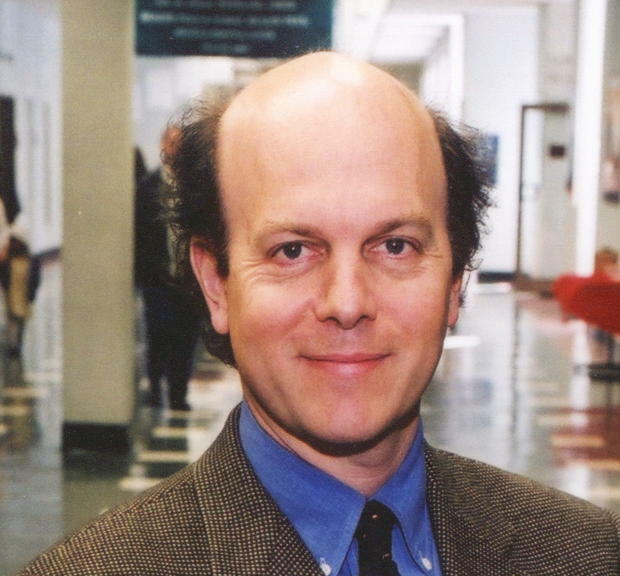 Bruce Link, a sociologist, is a research scientist at York State Psychiatric Institute, in addition to his responsibilities at the Mailman School. 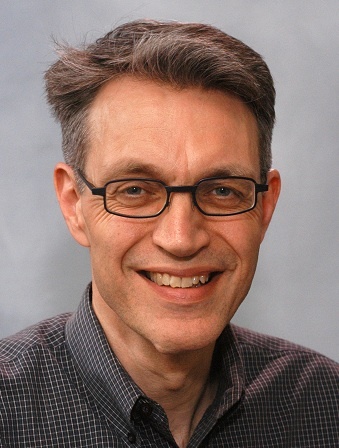 Dr. Link’s interests are centered on topics in psychiatric and social epidemiology. He has written on the connection between socioeconomic status and health, homelessness, violence, stigma, and discrimination. Eric Manheimer, M.D., is an internist with a focus on geriatrics and palliative care. He was chief medical officer and patient safety officer at Bellevue Hospital, part of New York City’s Health and Hospitals Corp., for 15 years, and is a fellow of the American College of Physicians. Dr. Manheimer has worked internationally in Haiti, Pakistan and Latin America. He is a clinical professor of medicine at the NYU Langone Medical Center. Julie Netherland, PhD, is the deputy state director for the New York policy office of the Drug Policy Alliance. She works on a number of issues, such as creating legal access to medical marijuana for seriously ill patients and promoting a public health approach to drug policy in New York. 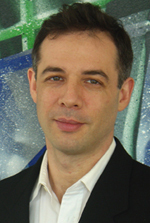 Scott David Stonington is jointly trained as a physician and anthropologist (Ph.D. UCSF/UCBerkeley 2009; M.D. UCSF 2011). 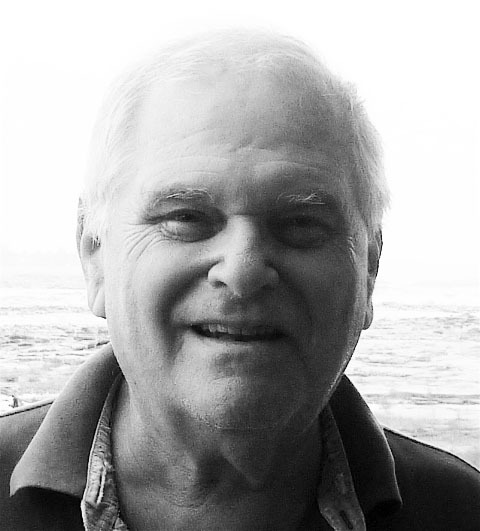 Dr. Stonington’s research is based in Chiang Mai, Thailand, and Boston, MA. His work in Thailand addresses the globalization of end-of-life care, bioethics, pain management and Buddhism. 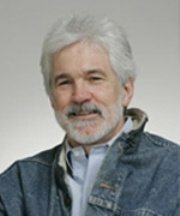 His work in Boston focuses on medical epistemology and the importance of social concepts for delivering effective and equitable health care. Kathryn Church, PhD, is an ethnographer with a solid base in participatory process. She studied Psychology at the University of Regina, Saskatchewan (Masters 1983) and Sociology at OISE/University of Toronto (PhD 1993) during radical periods in the history of these departments. But it was psychiatric survivors who truly politicized her as she encountered them, their stories, and their activism while she was employed as an organizer in the mid-80s. These relationships propelled her into a decade of post-doctoral engagement as a “freelance” researcher working for and with psychiatric survivor organizations. Then, in 2002 she was drawn into Ryerson by the challenge of building a research program for the School of Disability Studies that would resonate with issues and debates in this emergent field. 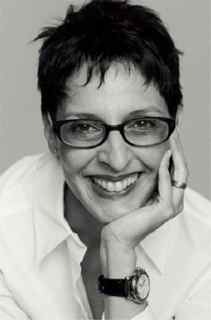 Faye Ginsburg is David B. Kriser Professor of Anthropology at NYU where is is also Director of the Center for Media, Culture and History, Co-Director of the NYU COuncil for the Study of Disability, and Co-Director of the Center for Religion and Media. 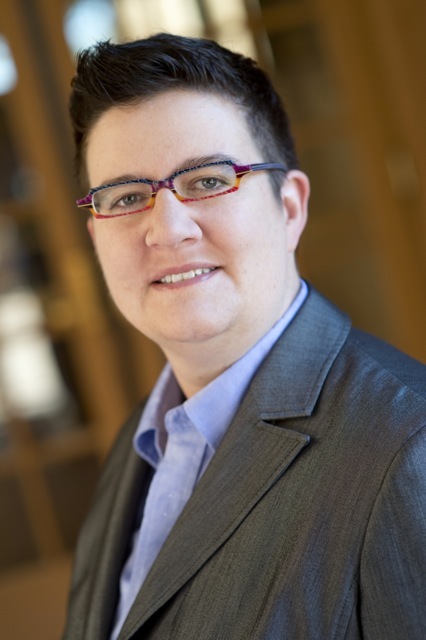 Her research focuses on movements for social transformation, from her early work on abortion activists, to her longstanding research on indigenous media, to her current work, with Rayna Rapp, on cultural innovation and learning disabilities. Marc Gourevitch is Professor and Chair of the Department of Population Health, which was launched earlier this year at the NYU School of Medicine. Trained in general internal medicine, his research interests focus on improving care for drug users and on advancing population health through innovation in healthcare delivery. Bradley Lewis MD, PhD is an associate professor at New York University’s Gallatin School of Individualized Study. 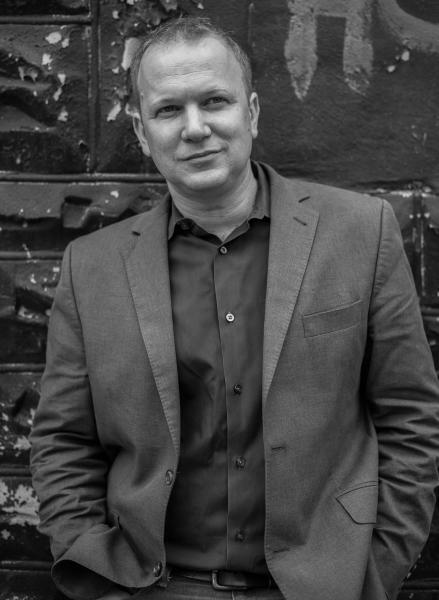 He has interdisciplinary training in the humanities and psychiatry and his recent books are Narrative Psychiatry: How Stories Shape Clinical Practice and Depression: Integrating Science, Culture, and Humanities. 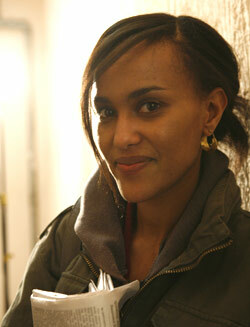 Mehret Mandefro is a physician and anthropologist that produces visual ethnographies. 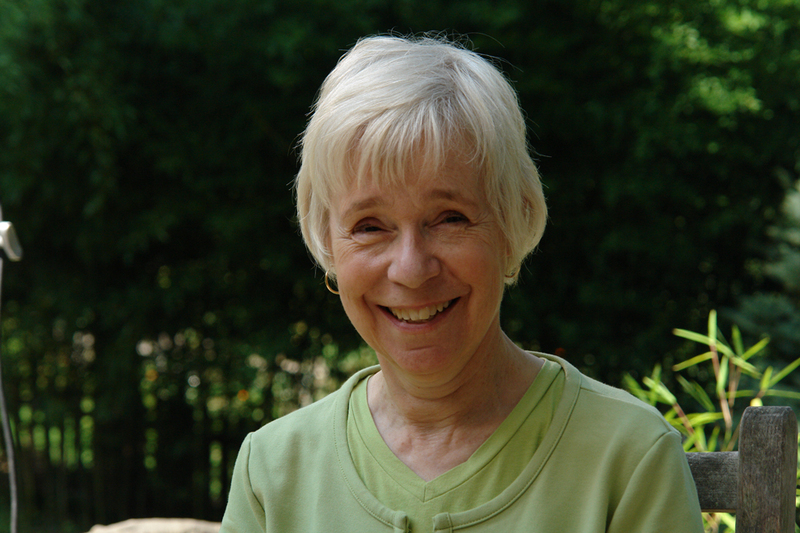 She founded the nonprofit educational production company, Truth Aid, as a Robert Wood Johnson Health and Society Scholar at the University of Pennsylvania. She is currently on faculty in the Department of Health Policy at the George Washington School of Public Health and Health Services and the Senior Medical Historian at the Department of Veterans Affairs where she is responsible for documenting institutional history. Emily Martin teaches anthropology at New York University. She is the author of The Woman in the Body: A Cultural Analysis of Reproduction (Beacon Press 1987), and Flexible Bodies: Tracking Immunity in American Culture From the Days of Polio to the Age of AIDS (Beacon Press, 1994)and Bipolar Expeditions: Mania and Depression in American Culture (Princeton University Press, 2007). Her current work is on the history and ethnography of experimental psychology. 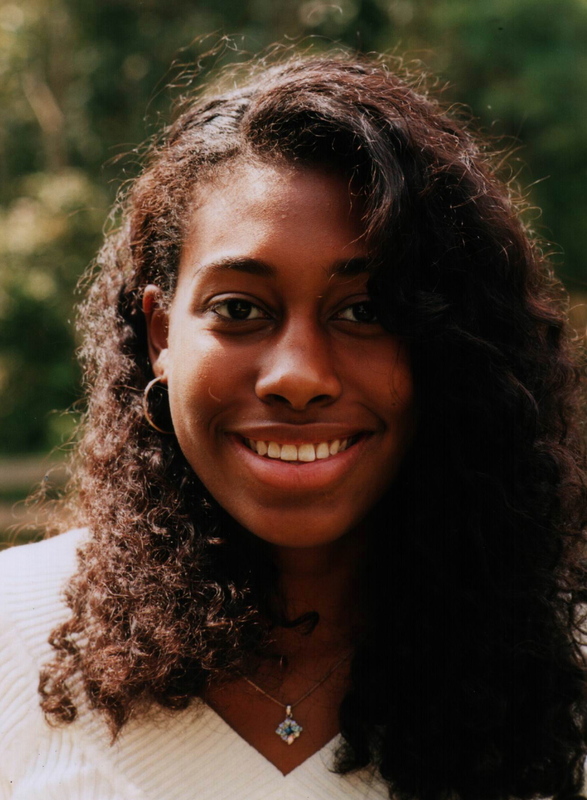 Irène P. Mathieu is a second-year medical student at Vanderbilt University, where she co-founded the Health Justice Council. She is interested in primary care, international policy, and community-based social change. 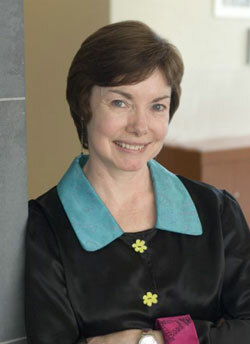 Neely Myers received her PhD from the University of Chicago’s Department of Comparative Human Development in August 2009. Her research interests include medical and psychological anthropology, schizophrenia and severe mental illnesses, cross-cultural strategies for mental health, and collaborative research between anthropology, epidemiology and neuroscience to address psychiatric disorders while accounting for issues pertaining to poverty, race/ethnicity and gender. 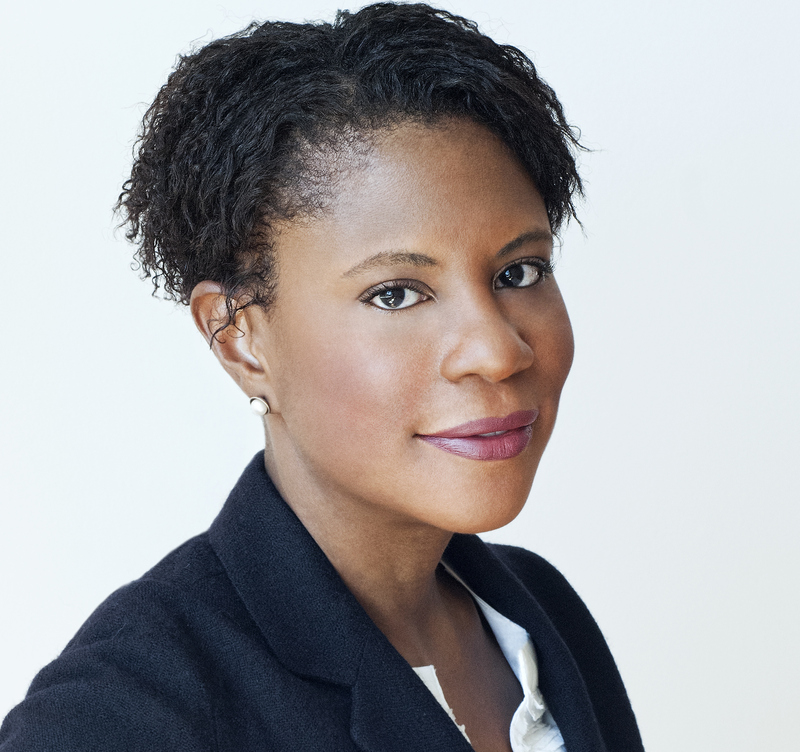 Alondra Nelson is associate professor of sociology at Columbia University, where she also holds an appointment in the Institute for Research on Women and Gender. She is author of Body and Soul: The Black Panther Party and the Fight Against Medical Discrimination and coeditor of Genetics and the Unsettled Past: The Collision of DNA, Race, and History and Technicolor: Race, Technology, and Everyday Life. Jo Phelan holds a master’s degree in psychology and a Ph.D. in sociology. 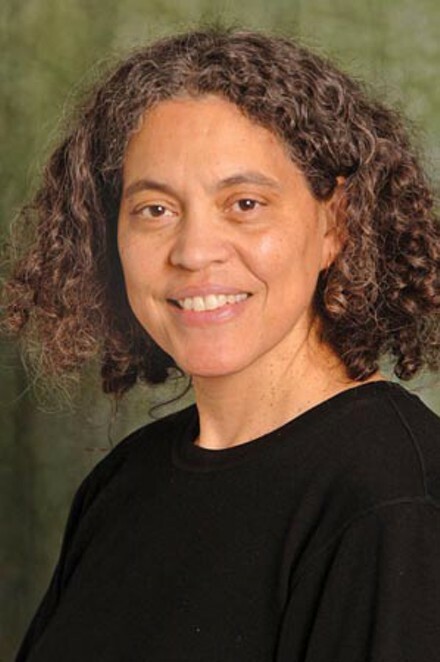 She is currently Associate Professor of Sociomedical Sciences and Co-Director of the Center for the Study of Social Inequalities and Health at the Mailman School of Public Health at Columbia University. Her broad research focus is on social inequalities, particularly on the interplay between social structural conditions and social psychological processes in producing, maintaining or changing those inequalities. Mary Louise Pratt is Silver Professor in the Department of Social and Cultural Analysis and the Department of Spanish and Portuguese at New York University, where she teaches Latin American literature and cultural theory. She holds degrees in comparative literature and linguistics from the University of Toronto, the University of Illinois, and Stanford University. 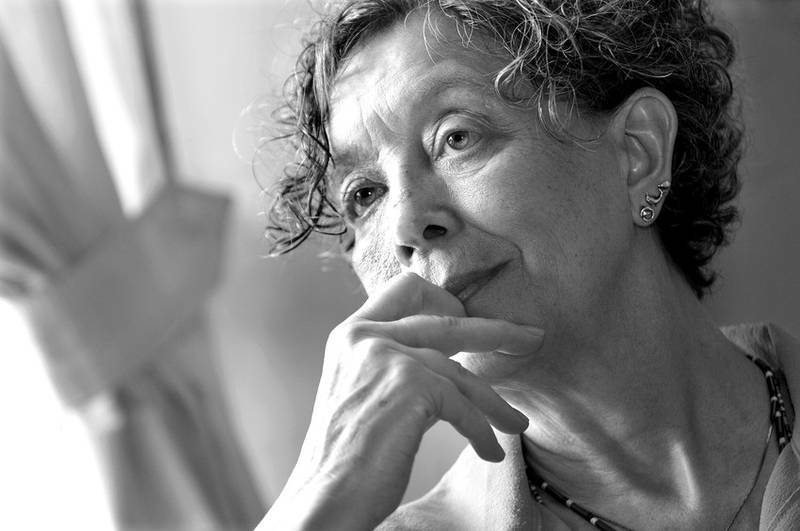 She has published extensively on the subjects of Latin American women’s writing; travel literature and imperialism; language and militarization; and modernity and neoliberalism. She has been affiliated with the Hemispheric Institute since 2002. 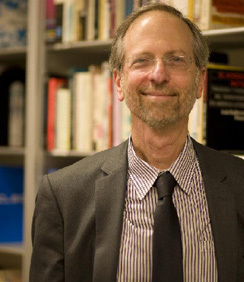 Michael Ralph earned his Ph.D. in the Department of Anthropology at the University of Chicago and taught briefly in the Cornell University Department of Anthropology before joining the Department of Social and Cultural Analysis at New York University. Michael is a historical anthropologist who works on crime, citizenship, and sovereignty in Senegal and the Atlantic world, more broadly. Rayna Rapp is Professor and Associate Chair, Anthropology, NYU. Research interests include gender, reproduction, health and culture, science and technology, and disability studies. Significant books include Testing Women, Testing the Fetus: the Social Impact of Amniocentesis in America, and Conceiving the New World Order (co-edited w Faye Ginsburg) . She is currently collaborating in ethnographic research on cultural innovation and learning disabilities in the USA with Faye Ginsburg. Thuy Linh Tu associate Professor of Social and Cultural Analysis New York University. 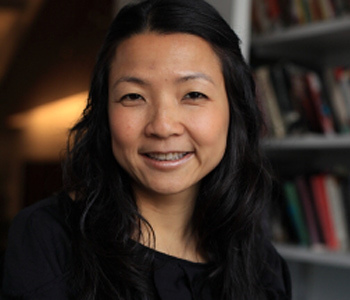 She is the author of The Beautiful Generation: Asian Americans and the Cultural Economy of Fashion and co-editor of Alien Encounters: Popular Culture in Asian America (Duke University Press, 2007) and Technicolor: Race and Technology in Everyday Life (NYU Press, 2001). Il nostro Design Studio ha 10 anni di esperienza nel Design e sviluppo di siti e di prodotti di stampa. Le proposti che proponiamo sono orientate alla massimizzazione della conversione e all’aumento delle vendite. La nostra funzione non e solo la progettazione e il design: ogni nostro decisione porta con se le precise idee che vanno trasmesse dal venditore all’acquirente. A seconda degli obbiettivi stabiliti dal cliente cambiano anche le nostre soluzioni.